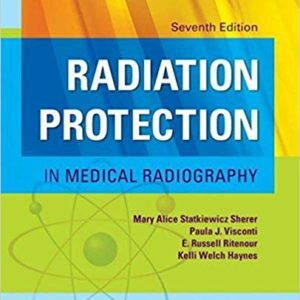 Full Programs Page “Rad Tech's Guide to Radiation Protection"
This course provides coverage of all the information a technician needs in order to understand radiation exposure and safety. 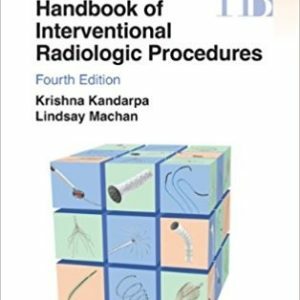 This course includes coverage of radiation exposure sources, radiation dose factors, and important safety information for every radiography technician. 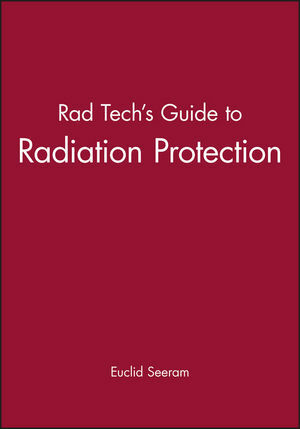 Text included: “Rad Tech’s Guide to Radiation Protection” by Euclid Seeram. 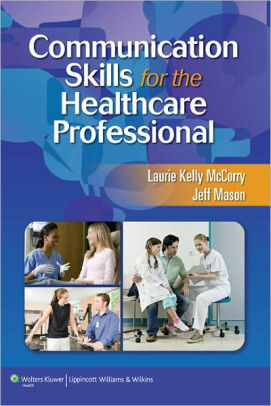 Meets ALL ARRT Category A and state continuing education requirements. 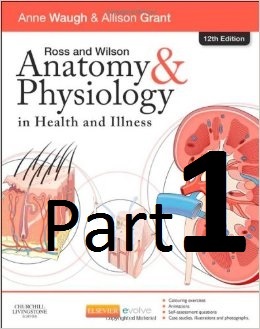 AHRA approved.